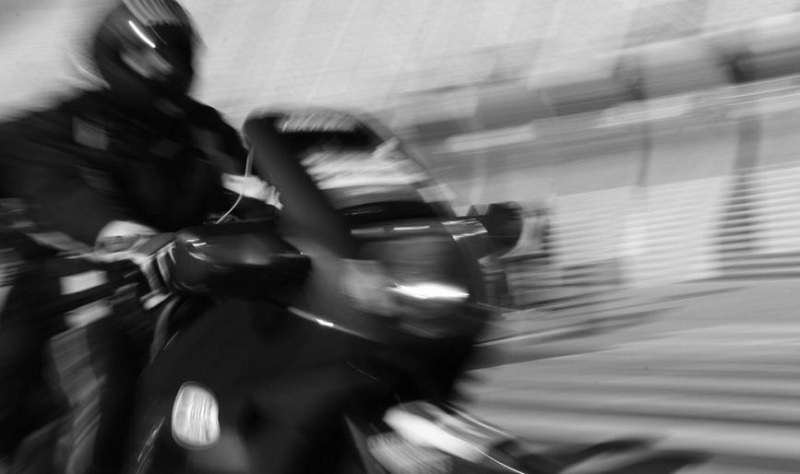 The latest blog post for 2Wheels London explores the many reasons why people ride motorcycles. The post has been written by Colin Brown, West Midlands regional rep for the Motorcycle Action Group (MAG) – a leading motorcycle riders’ rights group. 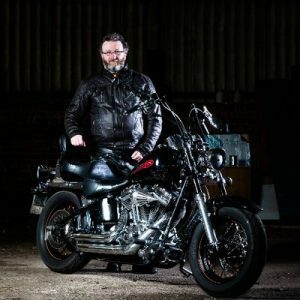 Colin writes: “There are many reasons why people ride motorcycles, in fact, probably as many reasons as there are people riding motorcycles. Colin goes on to say that all riders need to take responsibility for their safety on the road, noting that ‘there is always a trade-off between safety, convenience and enjoyment’. He writes: “We all have different levels of risk aversion and the ‘safety police’ have spent years concocting different methods to make us all safer – from enforcing wearing crash helmets, to taking extra training. “The results of all these different tactics are variable and, to be fair, almost impossible to measure and prove to be effective. Little wonder therefore that the subject becomes one that switches most riders off. Colin debates the ‘safety in numbers’ theory which suggests that having more motorcycles on the road makes it safer to ride a powered two wheeler. He finishes by highlighting the benefits of motorcycling, including saving on road tax, fuel and time – as well as saving the planet.